The Legal Services Board (LSB) has approved an application by CILEx Regulation to license alternative business structures, which will now go to the Lord Chancellor for a final decision. If successful, the regulator of chartered legal executives will become the sixth ABS licensing authority. In its decision notice, the LSB said CILEx Regulation’s application met the statutory requirement to promote the regulatory objectives set out in the Legal Services Act 2007. The oversight regulator said it had looked particularly closely at CILEx Regulation’s capacity and capability to authorise ABS, and its approach to risk, and was satisfied on both counts with what it saw. 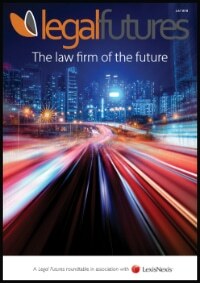 As we reported in April, the Lord Chief Justice, Lord Burnett – one of the LSB’s statutory consultees when considering an application of this nature – said that while he was “broadly content” with it, he was concerned that CILEx Regulation would not require the ABS’s head of legal practice (HOLP) to be a manager of the firm, and that only one manager of the ABS was required to be a lawyer. However, the LSB accepted CILEx Regulation’s reassurance on these issues. 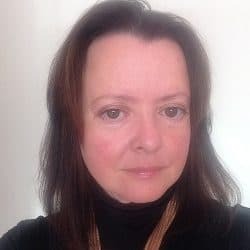 The LSB said CILEx Regulation had confirmed that it would expect HOLPs to be managers, and would use its “risk framework to flag structures that did not have the HOLP as a manager, which would make them less likely to be authorised”. 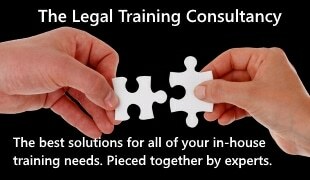 In its decision notice, the LSB said: “Whilst the licensing rules of some approved regulators do require the HOLP to be a manager, the Solicitors Regulation Authority and Council for Licenced Conveyancers licensing rules do not. On the question of lawyer managers, Lord Burnett warned of the dangers of “improper influence” by non-authorised owners and managers, pointing to the example of the Bar Standards Board (BSB). The LSB said the BSB did not have rules that required more than one manager to be a lawyer, but noted that an entity would be “more appropriate for the BSB to regulate” if at least 75% of owners and managers were authorised. “However, none of the other regulators designated as licensing authorities have licensing rules or policy statements in place as to the number or proportion of authorised persons as managers or owners. “CILEx Regulation’s representations stated that it will only look to regulate entities that present a low risk business ownership model, limiting the opportunities for undue influence. “It expects the majority of its applications for ABS to come from sole practitioners who want to bring additional skills and investment into their business, so its rules and policies need to allow it the flexibility to regulate this small type of ABS. CILEx Regulation applied to regulate ABSs in September last year. The Lord Chancellor, David Gauke, now has 90 days to decide on the application. 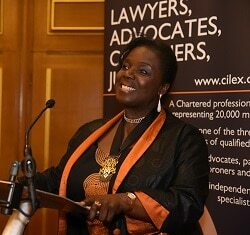 Millicent Grant, the president of CILEx , said: “The LSB’s decision is another step toward maximising opportunities for CILEx practitioners.